A start-up in Cape Town is challenging how Africans send money to their friends and family. Across the world, migrant workers face an uncertain future, difficult labour conditions, and myriad bureaucratic challenges. In South Africa, they face an additional hurdle: Exorbitantly high remittance fees. Mama Money is a startup in Cape Town, South Africa that is trying to alleviate the burden of high money transfer costs by taking on industry leaders with a mobile-focused business model. Mama Money’s approach to money transfer is purely digital, in which money is transferred via mobile phones and received directly in the destination account. Companies like Mama Money are challenging major corporations such as Western Union and leading South African banks in the lucrative $2bn remittances trade, with dramatically lower fees. Along with Nigeria and Egypt, South Africa is one of the continent’s largest economies, and a beacon for migrant labour. Of the country’s 3.2m migrant workers, roughly 2m come from neighbouring Zimbabwe. Unlike other economies of scale with similar migrant labour demographics, South Africa levies extraordinarily high fees on remittances from the country. As Zimbabwe’s economy continues to be plagued by dangerous instability, remittances from South Africa play a crucial role. There has even been discussion in Harare of the country adopting the South African rand instead of the US dollar as its official currency. 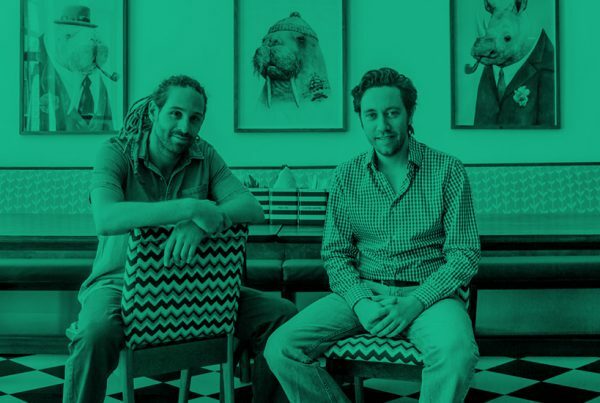 For Mama Money’s co-founders, Matt Coquillon and Raphael Grojnowski, the idea to lower remittance fees for South Africa’s migrant workers took shape on an epic road trip across the continent. As Coquillon, a South African, was hitch-hiking his way through Africa on a corporate sabbatical, he met Grojnowski, a German, who had been working for the UN World Food Programme. They travelled together in Grojnowski’s “big yellow bus”. A year later, they met again on the sidelines of a World Food Programme conference in Rome, and Mama Money was born. 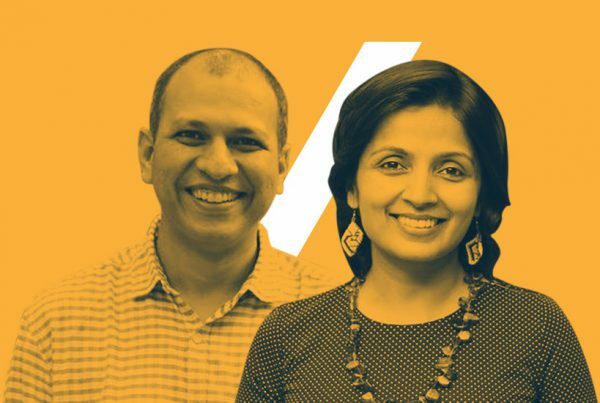 From the start, social entrepreneurship played a major role in the company’s vision: A money transfer business located in Cape Town that would bring down the cost of small remittances from South Africa for migrant workers. But make no mistake – Mama Money is not a charitable endeavour. It is a commercial enterprise that sees profits in the digitalisation of remittance for low-income workers sending small sums back home. Targeting a small segment (low-paid Zimbabwean workers) allows Mama Money to build a base of loyal customers without attracting too much attention from big players in the industry. This is the essence of a ground-up business model for a sector desperate for change. With licence in hand, the company began by employing roughly 650 Zimbabweans to act as agents and sign on other migrant workers for the service. These employees go to churches, markets, and other public places around South Africa armed with a smartphone to capture the identification details needed to create an account and set customers on their way. According to a report from November 2016 commissioned by Visa and conducted by the nonprofit organisation Technoserve, $2bn in remittances flow out of South Africa every year to countries in the Southern African Development Community, notably Zimbabwe. Each worker sends an average of $60 home per month, with many relying on traditional transaction models that involve paying cash to a store operator from a large South African bank, or a multinational money transfer service such as Western Union. Remittance fees average 18%, and are among the highest in Africa. Mama Money, on the other hand, only charges a 5% transaction fee. Such fees are also levied on South African migrant workers who move within the country for work and send money to family members living in rural villages. Informal remittance transactions, where cash is handed to overland bus drivers or friends travelling, remain a popular but insecure option for Zimbabwean migrant workers. 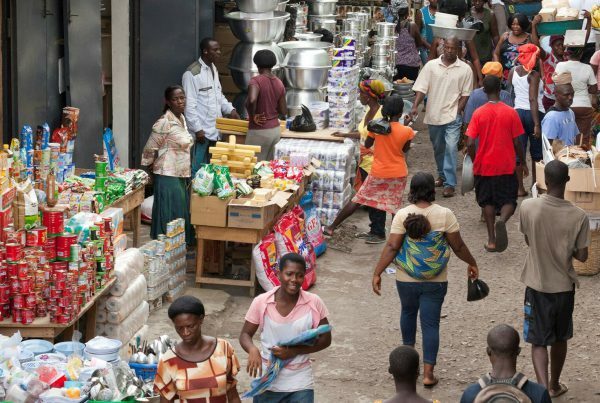 While digital money transfer is the norm in other parts of the world, most notably in the Arab Gulf states, digital systems have yet to take hold for migrant labourers across Africa due to the cost of creating the infrastructure, poor quality identity documents, and a lack of financial literacy among workers. Given South Africa’s strictly regulated money transfer sector, it is easy to see how major companies have succeeded in raising transaction costs in an environment with virtually no outside competition. 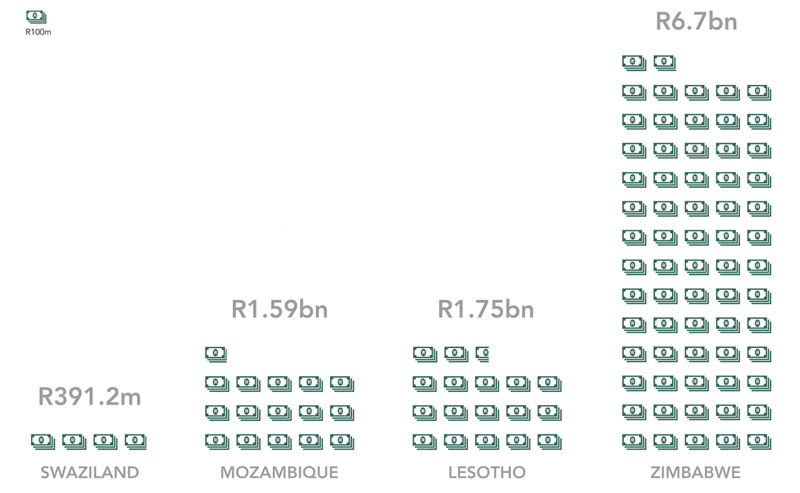 The remittance market is dominated by large South African banks such as NedBank and FNB, along with multinational money transfer services such as Western Union and Moneygram. However, another smaller company, Hello Paisa, is Mama Money’s main digital competition. 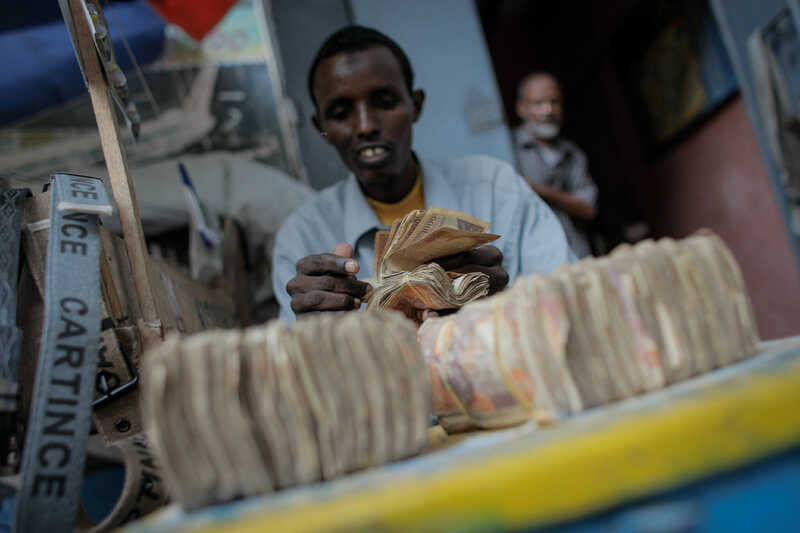 Instead of intra-African remittances, Hello Paisa focuses on remittances to Asia. While it is a small company working in a niche sector, it is anything but a startup, thanks to handsome capital investment from various South African individuals. The digital market for these workers is wide open, and Coquillon told me the company is working on a pre-paid debit card for migrant workers that will effectively offer a total banking solution for the unbanked population, and those who are refused a traditional bank account. With this, a migrant worker would be able to receive their salary, buy food, and other goods, and send money home to any country in Africa. The company has recently expanded the original remittance service to Nigeria, along with Tanzania and Ghana. Nigeria has a large community of expatriate workers in South Africa – while Statistics South Africa’s 2016 Community Survey suggests there are slightly more than 30,000 Nigerians in the country, some news reports quote a figure of “around 800,000 Nigerians living in South Africa”. Migrant workers in South Africa face problems beyond economic concerns. Xenophobic violence plagues migrant communities, and attacks against Zimbabweans and Nigerians have recently flared up around the country. In the last month, there have been several riots in and around Johannesburg, targeting shops and establishments owned or run by migrants. While the violence will likely do little politically to harm the development of the digital money transfer sector, its does affect day-to-day operations for Mama Money. With a staff of mostly Zimbabweans, the company cautioned its employees to remain vigilant and avoid certain areas when soliciting new customers. No other money transfer service in the country gave similar warnings to their staff, and while it is a not a pleasant experience, the episode reveals Mama Money’s strongest asset. The company has its ear to the ground and is embracing the technology migrants are already using, with impressive results – evident in its quick expansion across the African continent.